The shortest day of the year, signaling the beginning of winter, has been celebrated throughout the world in any number of ways: with music, prayer, bonfires, and other festivities. This year, the solstice falls on December 22. Since the solstice is on a Tuesday, which may not be ideal for kids, many places are celebrating a bit early. You can also celebrate in your own way. Why not bundle everyone up and head outside for a bonfire, take a walk in the winter night to look for animals, or make a bird feeder to hang in your yard? 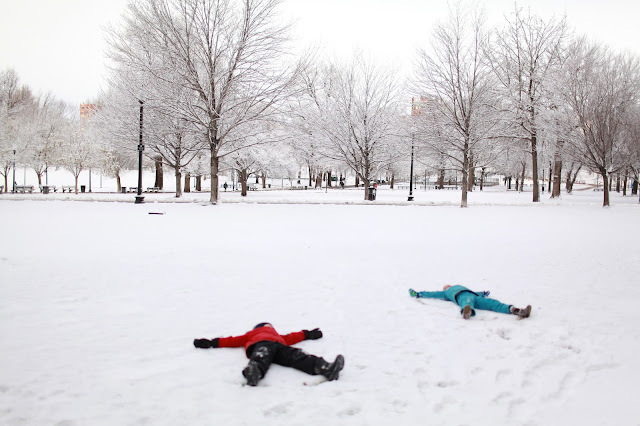 It’s nice to take time out from all of the commercialism the season can bring and reconnect with your kids in a natural setting. Below are a few places you can celebrate with your family; call or check the websites for registration info. 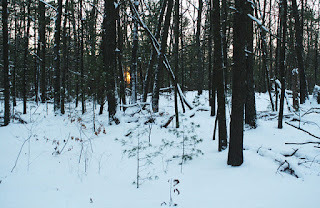 Woodland Winter Solstice Stroll, Ravenswod Park in Gloucester, Mass. This candlelit stroll at twilight celebrates cultural diversity and the winter solstice in a woodland park setting. The stroll will be followed by a fire, hot chocolate, and s'mores. Lanterns will be provided, but bring your own if you have them. Illumination Night, Governor Hutchinson's Field in Milton, Mass. Mark the winter solstice with a campfire and treats, followed by a tree lighting to help illuminate the darkest days of the year. 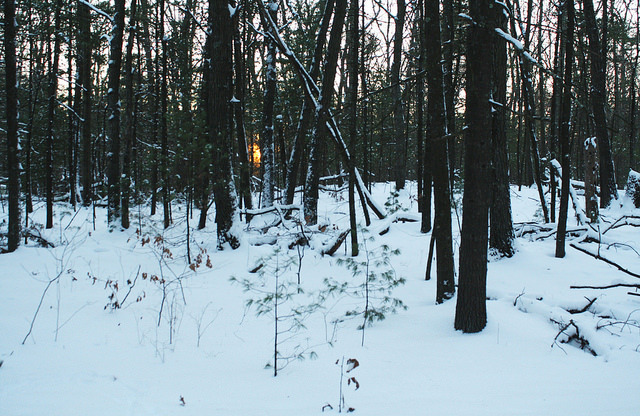 Winter Solstice Celebration at the Old Manse in Concord, Mass. Join staff members for a walk through the Old Manse, one of the nation's most significant historic homes. Experience the house on a late winter's afternoon and hear impressions of Concord winters recorded by the Hawthornes, Emerson, and Thoreau. Outside, on the back lawn, there will be candles, torch-lit pathways, singing, a ceremony, and light snacks. Solstice Stones Soiree at the Ward Reservation in Andover, Mass. This candlelit solstice soiree starts with a trail walk followed by a gathering around the solstice stones with a warm fire, hot chocolate, and s'mores. Winter Solstice Tree Lighting at Francis William Bird Park in Walpole, Mass. Grab a cup of hot cider or cocoa and circle around for a tree-lighting ceremony celebrating the arrival of the winter season. Get tips on raising the next generation of outdoor enthusiasts in Great Kids, Great Outdoors and find trip ideas in the Appalachian Mountain Club’s community for families, kids.outdoors.org.